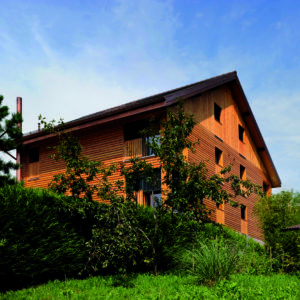 Linitop Classic is a solvent-based decorative wood stain which colours the surface of the wood. 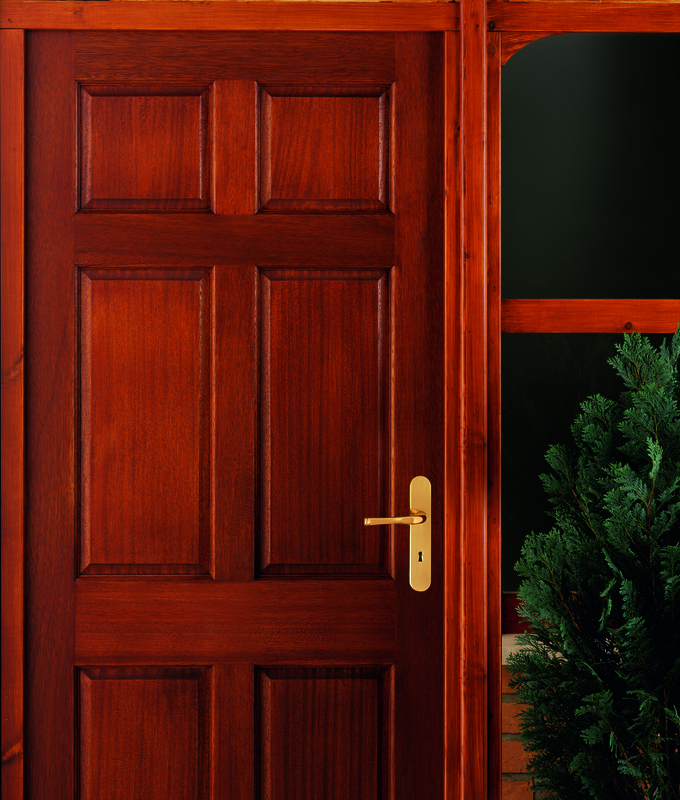 With a semi-transparent, matt sheen finish it allows the grain to show through, enhancing the natural beauty of the wood. 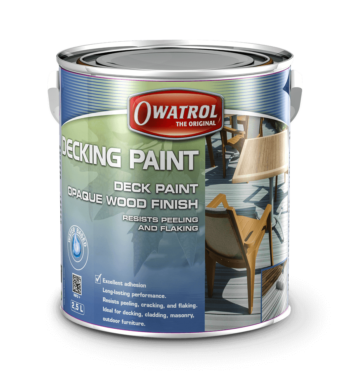 It is available in 14 different coloured finishes, including clear, and is suitable for use on vertical wood surfaces, both interior and exterior. With a thixotropic formula (meaning it’s like a gel) which will not run, Linitop Classic is easy to apply using a brush, roller or sprayer and with usual application requiring only 2 coats it’s quick to complete too. 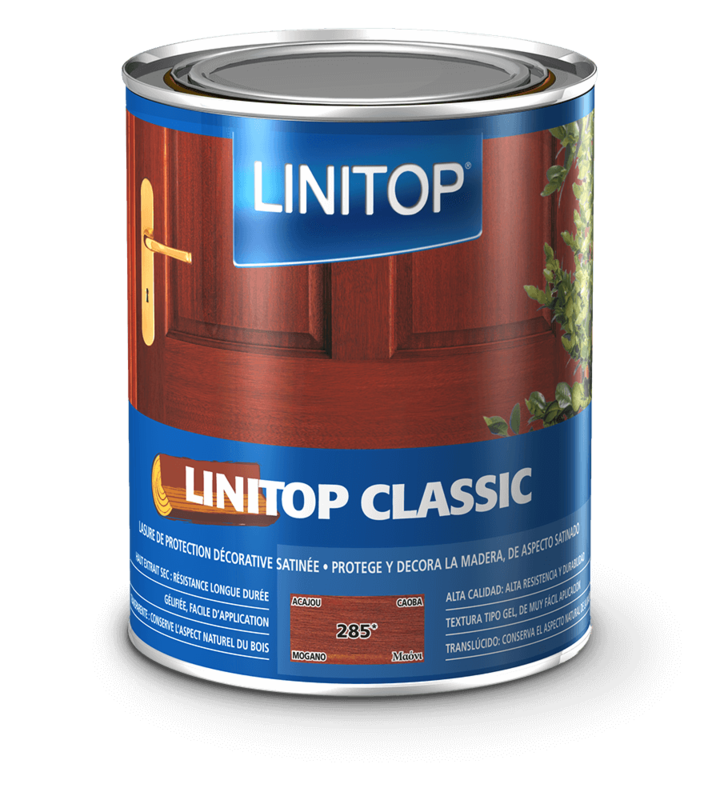 Linitop Classic contains a high solid content at 60% which allows it to give superb UV protection – twice the protection per coat of other wood stains. 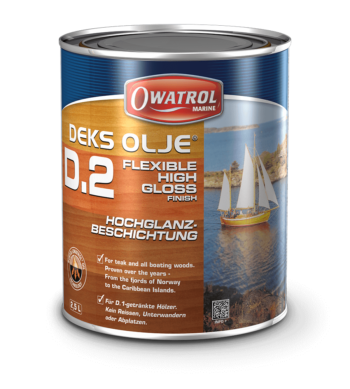 It can even be applied on top of another wood stain and has excellent resistance to bad weather. For an even richer colour, you can use a basecoat of Linitop Primer & Finish which will penetrate the wood, staining the fibres. 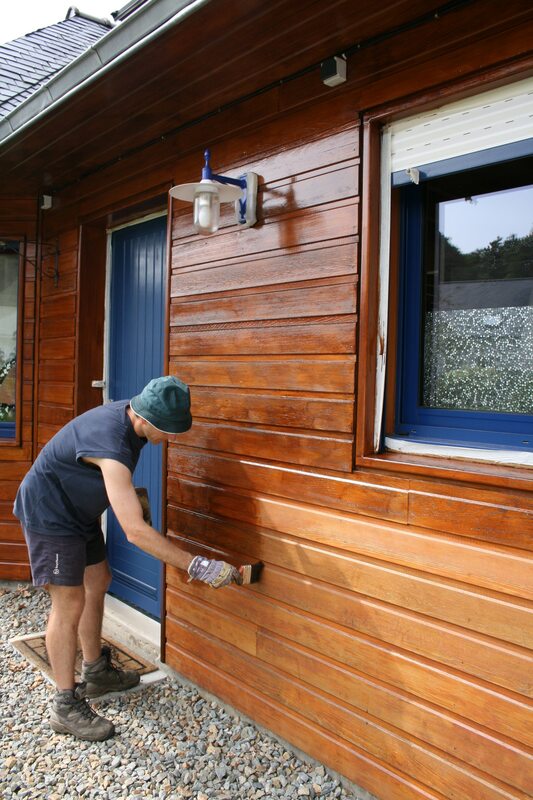 You can then continue with 2 coats of Linitop Classic in the usual manner to achieve a particularly rich colour but still get the enhanced UV protection. 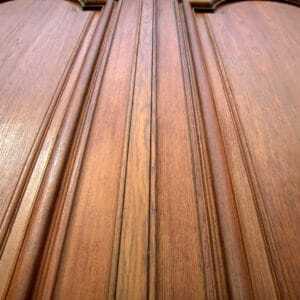 What can I use Linitop Classic decorative wood stain for? 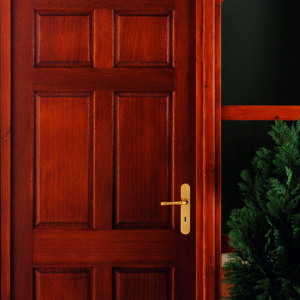 Except for use on Red Cedar and wood types containing an anti-oxidant e.g Iroko. 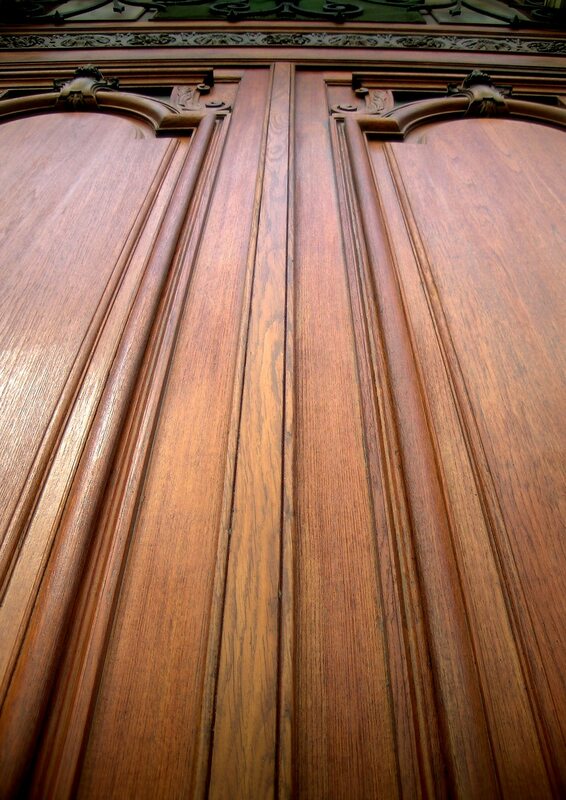 Avoid wood types rich in resins. Contact us for further information. Always read the Linitop Classic Product Information before using and follow the instructions carefully. Ready for use, do not dilute. 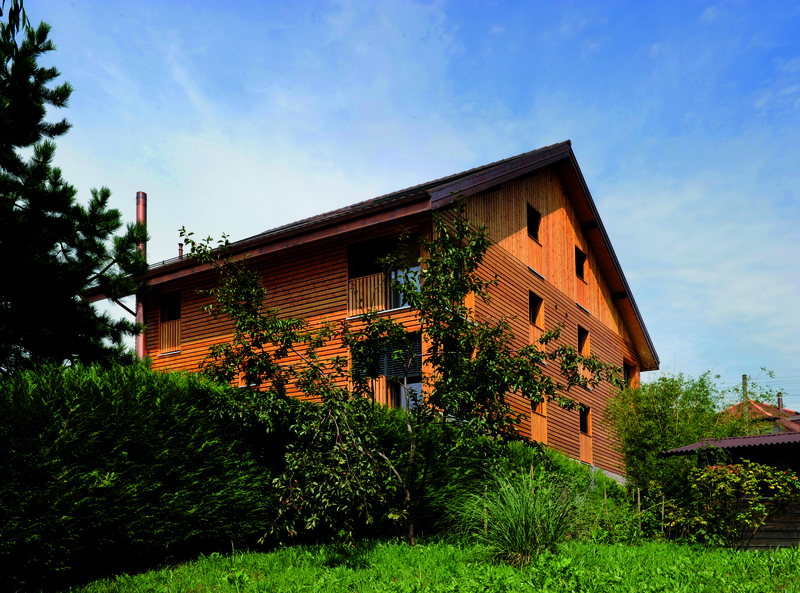 To protect the wood against UV, do not use colourless or white outside by itself as the finishing coat. Always finish with 2 coloured coats. 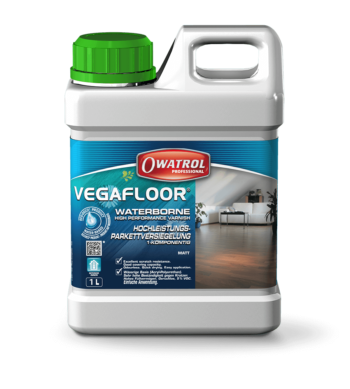 Use on wood whole usage, nature, quality, treatments and preparation comply with the applicable standards and DTU (DTU 59.1). The inspection and preparation of the surface are the responsibility of the user. The wood must be dry, clean, sound, free on millglaze and prepared (degreased, sanded, dusted according to the standard practises for this type of work). Prepare the surface (sand with coarse and medium grade according tot he condition of the surface). Then finish by fine sanding (grit 120) according to standard practices. This will encourage and optimise the opening of the pores. Meticulously roughen the entire surface to enable better adhesion (grit 280). All previous coatings must be completely and thoroughly removed. Note: Hardwoods and woods rich in tannins e.g. Oak, Chestnut, Douglas Fir, Cedar, etc. 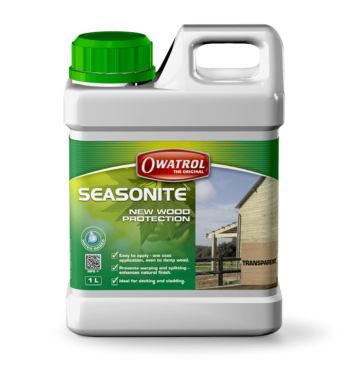 may darken with Aquanett, Prepdeck and Dilunett, neutralising with Net-Trol immediately after rinsing will lighten and restore the woods colour. Apply 1-2 coats of Linitop Classic depending on the condition of the surface after sanding. Tools: Brush, roller, spray gun. Read the full technical information for Linitop Classic including MSDS on our corporate website.